Having held leadership roles with Royal Dutch Shell and Shell Upstream Americas, David Lawrence is a long-time energy industry professional. 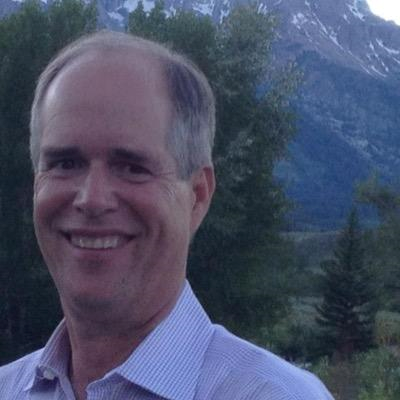 Presently the head of Lawrence Energy Group and Lexplore Energy LLC, David Lawrence focuses on strategic areas in the energy transition that range from exploration and production, to renewable energy to midstream and liquefied natural gas (LNG). An area of dramatic export growth in the United States, LNG is derived from natural gas that has been converted to its liquid state by lowering its temperature to -260 degrees F. for transport and non-pressurized storage. LNG takes up about 1/600th the volume of natural gas in the gaseous state and is non-toxic and non-corrosive. 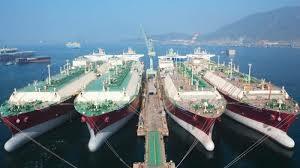 The resulting product can be transported across the globe through specially insulated tankers that are auto-refrigerated so as to maintain LNG in its liquid form. This process keeps the fuel at its boiling point, with any heat additions offset by loss of LNG vapor. LNG is important because it provides an export opportunity for transport of abundant and affordable natural gas resources to countries that have an increasing demand for energy around the globe.